Nanoscience and technology is the branch of science. It studies systems and manipulates matter on atomic, molecular and supramolecular scales. Nano means one billion of a unit of measure. Nano Science and Technology refers to controlled manipulation of structures and Phenomena. Nano Science and Technology have Nanoscale dimension. 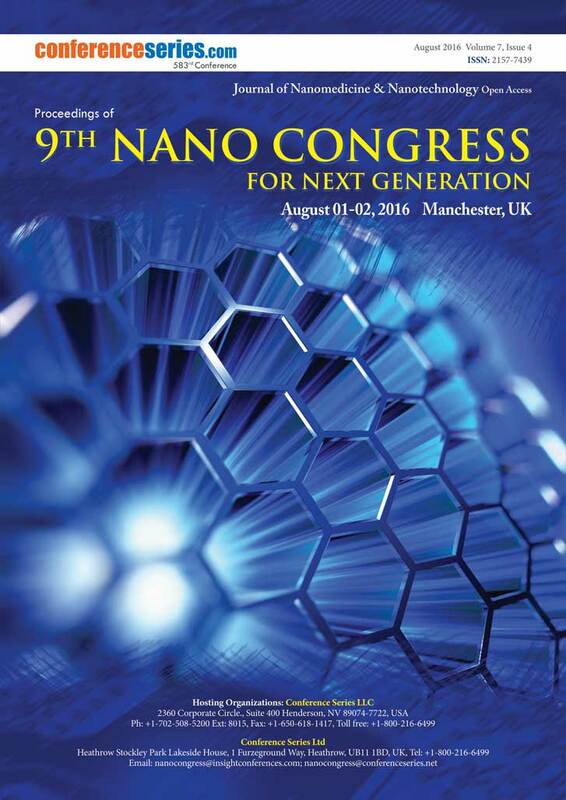 Nanotechnology has huge prospects to provide technological solutions to many problems in science fields. 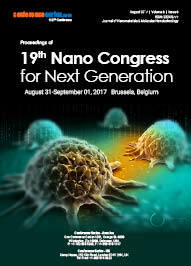 Nano Medicine is the application of tiny machines to the treatment and prevention of disease. It is the application of technology to do everything from drug delivery to the repairing of cells. Nano robots are advancements in Nano medicine. Functionalities of Nanomedicine can be added to nanomaterials by interfacing them with biological molecules or structures. 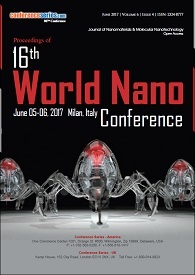 Nanorobotics is an emerging technology field creating machines or robots whose components are at or near the scale of a nanometre (10−9 meters). More specifically, nanorobotics (as opposed to microrobotics) refers to the nanotechnology engineering discipline of designing and building nanorobots. Nanomachines are largely in the research and development phase. Bionanotechnology is the term that refers to the juncture of nanotechnology and biology. This discipline aids to indicate the fusion of biological research with several fields of nanotechnology. Concepts that are improved through nanobiology are comprises with Nano scale, nanodevices , and nanoparticles phenomena that occurs within the discipline of nanotechnology. Nanofluidics is the study of the behavior, manipulation, and control of fluids that are confined to structures of nanometer (typically 1–100 nm) characteristic dimensions (1 nm = 10−9 m). Fluids confined in these structures exhibit physical behaviors not observed in larger structures, such as those of micrometer dimensions and above, because the characteristic physical scaling lengths of the fluid, (e.g. Debye length, hydrodynamic radius) very closely coincide with the dimensions of the nanostructure itself. Nanotechnology refers to a broad range of tools, techniques and applications that simply involve particles on the approximate size scale of a few to hundreds of nanometers in diameter. Particles of this size have some unique physicochemical and surface properties that lend themselves to novel uses. Indeed, advocates of nanotechnology suggest that this area of research could contribute to solutions for some of the major problems we face on the global scale such as ensuring a supply of safe drinking water for a growing population, as well as addressing issues in medicine, energy, and agriculture. Tissue engineering is the use of a grouping of cells, engineering and materials methods, and appropriate biochemical and physicochemical factors to increase or replace biological tissues. Tissue engineering includes the use of a scaffold for the creation of innovative viable tissue for a medical determination. While it was once characterized as a sub-field of biomaterials, having developed in scope and importance and it can be considered as a field in its own. Nano biotechnology and Nano biology are terms that imply the meeting of nanotechnology and biology.This demonstrates the merger of regular research with various fields of nanotechnology. Thoughts that are redesigned through Nano biology include: Nano devices, (for instance, natural machines), nanoparticles, and nano scale ponders that happens inside the instruct of nanotechnology. This specific approach to manage science licenses scientists to imagine and make systems that can be used for characteristic research. Actually moved nanotechnology uses natural structures as the inspirations for headways not yet created. However, nanotechnology and biotechnology, bio nanotechnology has various potential good issues associated with it. The field of pharmaceutical nanotechnology provides an insights into the study of synthesis, characterisation and diagnostic application of materials at the nanoscale. 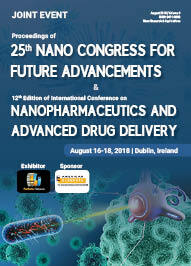 The particular interest within the field is synthesis, characterisation, biological evaluation, clinical testing and toxicological assessment of nanomaterials as drugs for various diseases.Nanotechnology is the science which deals with the processes that occur at molecular level and of nanolength scale size. The major studies in the nanotechnology include nanosized particles, their function and behaviour with respect to other systems. The tremendous capabilities of nanoparticles have changed the perspective and scope of nanotechnology towards development into an adjuvant field for the remaining fields of life sciences.